This 1977 hardcover was issued by a book market publisher long before graphic novels became commonplace, hoping to tap into the audience of millions of adults who’d read Captain Marvel’s exploits up to 35 years previously. The lack of a second volume indicates a lack of success. However, it’s a collection with much going for it even if you’ve already picked up Shazam! : A Celebration of 75 Years, with which there’s some crossover content, or have access to digital copies of the 1940s Captain Marvel stories. Those won’t come with the lengthy, chatty and informative introduction by E. Nelson Bridwell, a 1940s fan who worked on the character in the 1970s. 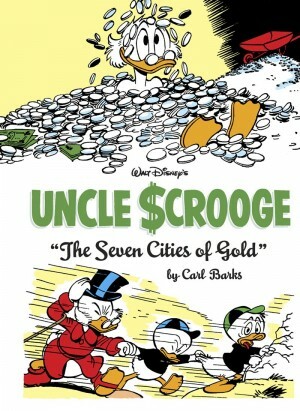 The downsides are the lack of credits (discovered at the Grand Comics Database), and the presentation of most of the material in black and white, following the format of an earlier Superman collection. 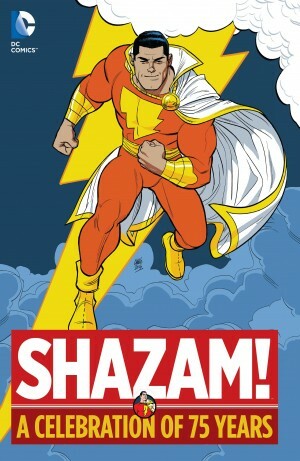 “Shazam” was the word youngster Billy Batson shouted to be transformed into the world’s mightiest mortal, Captain Marvel. It was Charles Clarence Beck, better known as C. C. Beck, who defined Captain Marvel for decades with his clear cartooning and wholesome dynamism. It looks simple, but while not every artist in this collection worked in Beck’s style, those that did found it difficult to match his clarity. As his 1970s strips show, Kurt Schaffenberger would learn, but his 1950s work is far more cluttered than Beck’s. The other notable artist is Mac Raboy, much revered for his illustrative style, which owed a lot to Alex Raymond. His second strip showcases Raboy’s talents far better than the first, with the page compositions and graceful figures outstanding for an era when crudity was the prevailing standard. Bridwell’s introduction identifies fun as the key ingredient in Captain Marvel’s success, and the light-hearted wholesomeness ensures the 1940s strips remain enjoyable as Captain Marvel accrues more and more friends and relatives with associated powers. 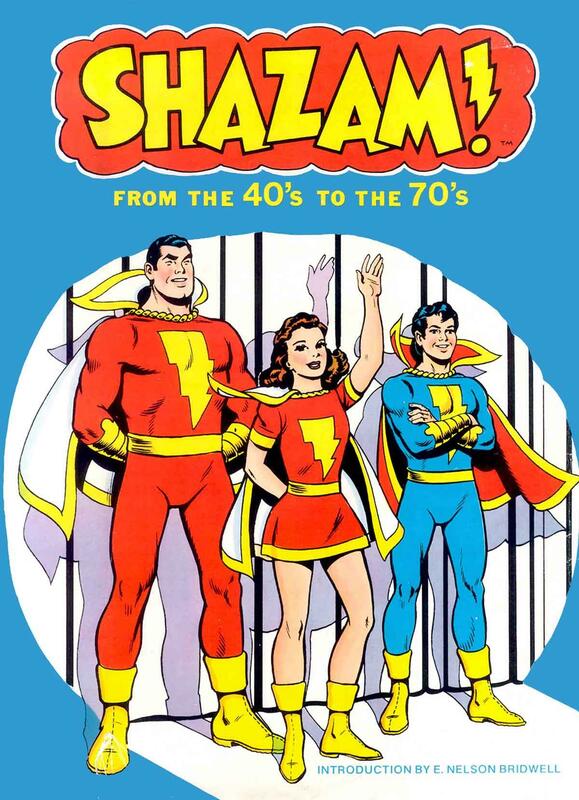 The first appearances of Captain Marvel Jr and Mary Marvel feature, let it be noted long before Superboy and Supergirl appeared, and Captain Marvel also innovated by running a serial over 25 chapters, the opening and closing ones presented here. Mr Mind is now a known quantity to DC readers, but consider the audacity of revealing an intelligent worm as a criminal mastermind in 1945. 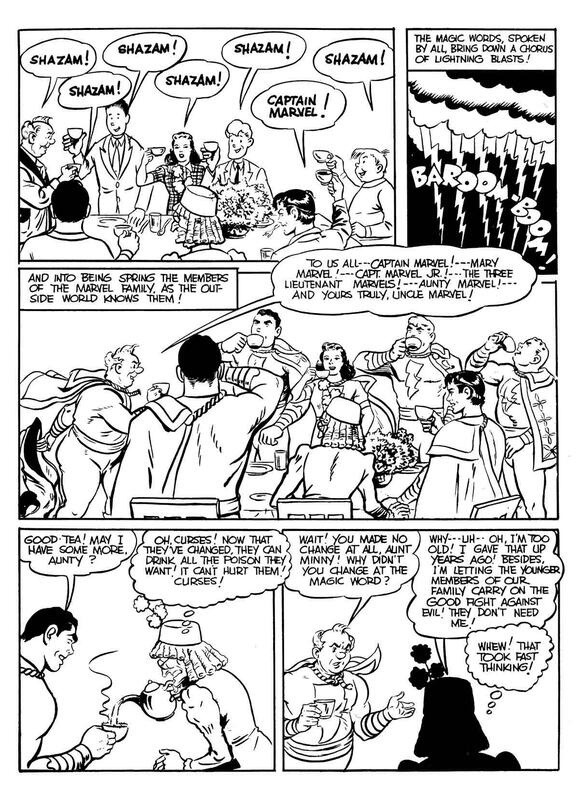 That was down to Otto Binder, the most imaginative of the writers working on the assorted features, and responsible for more strips than anyone else. 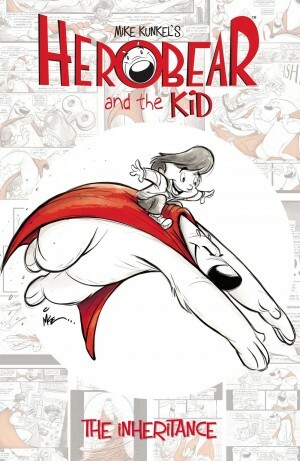 Other supporting characters receive a fair airing, including the overweight and balding Uncle Marvel, and Tawny, the talking tiger, who’s great. In logic perfectly acceptable given the mood of the strip, Tawny is tired of the jungle, so makes for civilisation. Beck returned for the 1970s material, as good as ever as seen by the first of the new stories, but didn’t like the scripts he was given, so it’s Schaffenberger and Bob Oksner responsible for the remainder. There’s also a Captain Marvel Jr strip, one of the few in colour, drawn by Dave Cockrum, seemingly when he was also working on X-Men. 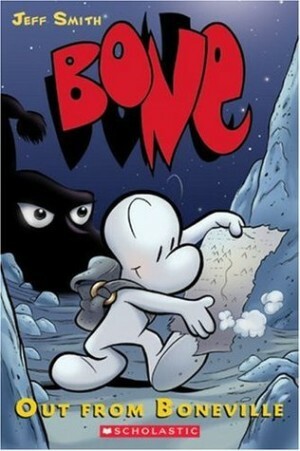 He heavily references Raboy’s art for a style that’s simultaneously modern and respectful. Sadly, this collection is long out of print, although digital copies aren’t hard to track down, and they’re worth it for a selection of stories that remain fun pre-dating DC’s decision that Captain Marvel and family had to conform to the ‘realistic’ look of their other superheroes.